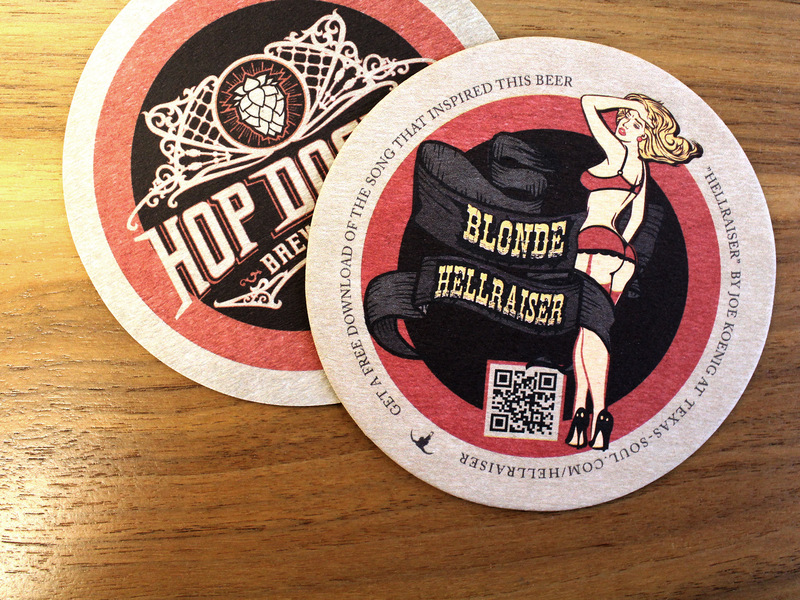 We worked with Hop Dogma Brewery in collaboration to create a promo coaster with Joe Koenig’s song Hellraiser. They named their beer “Blonde Hellraiser” after Joe’s song. Customers were offered a free download of the song when visiting the url on the coaster.